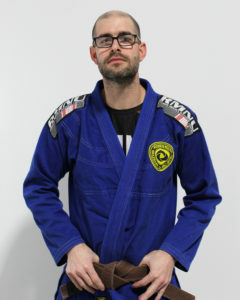 Robson Moura Brown Belt, John Givens, is the owner and head Jiu Jitsu instructor of the LAB Martial Arts & Fitness Center. He started his journey more than 13 years ago under the tutelage of 3rd degree Black Belt, John Rallo, of Ground Control Baltimore. When he relocated, his passion for the sport only grew and he joined the group from Londontowne Mat Club under Professor Rich Hoffman. Accepting the next career opportunity, he started planning and managing Jiu Jitsu tournaments throughout the entire East Coast, where he had the privilege to train with some of the greatest talents on the mats. Moving to Talbot County Maryland, he took the role of head Jiu Jitsu instructor at a martial arts studio where he crossed paths with local 3rd degree Black Belt, Leandro Azara. The two became fast friends and soon Leandro introduced John to 4th degree Black Belt, Master Robson Moura. John’s admiration and respect for the sport is surpassed only by his commitment and esteem for RMNU Robson Moura and his team of incredible athletes. He continues to learn under the direction of Master Robson and trains regularly with affiliate 3rd degree Black Belt, Jeff Mitchell. Ms Kari has been training in the American Freestyle program since the fall of 2005. 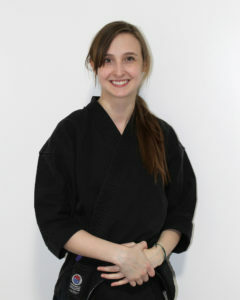 When she was red belt, she started assisting with classes, and continued to do so once she got her 1st Degree Black Belt in 2008. She became a Head Instructor once she earned her 2nd Degree, and she been in charge of classes and running programs ever since. Coach Steve has been wrestling and coaching for over 30 years. His wrestling background includes Folkstyle, Freestyle, and Greco. Coach Steve’s commitment and passion for the sport is easily seen as to how he relates to his wrestlers and adapts to helping them achieve their goals and strive for the best. He has vast experience in coaching wrestlers with disabilities. 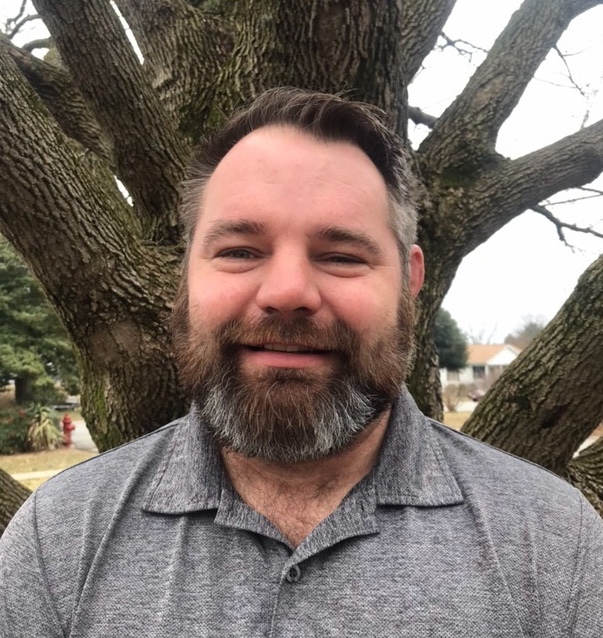 Coach Steve has experience with novice wrestlers, boys, girls, and college level. • has coached multiple state place winners, champions, and multiple All-American wrestlers. 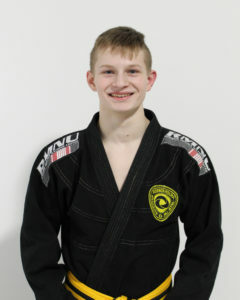 Ian Weingaertner started training in karate when he was four years old and Jiu-Jitsu at the age of six. 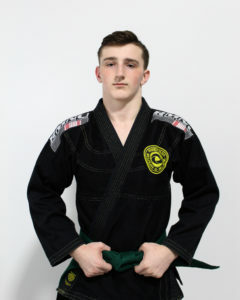 He earned his black belt in Karate in 2017 and is currently a green belt in Jiu-Jitsu. Ian loves to compete in grappling tournaments and super fights as often as possible. 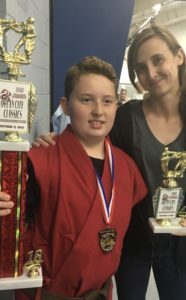 At age 15, he already competes in the blue belt adult division. He is the reigning “Battle 4 the Ages” absolute champion. Helping to teach the “littles” is one of his favorite parts of being on the leadership team. Ian also enjoys wrestling on the Queens Annes county varsity wrestling team in high school. He excels at incorporating his wrestling into Jiu-Jitsu and teaches the younger students new wrestling techniques as well.